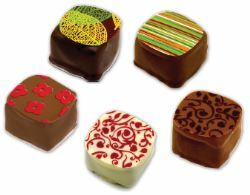 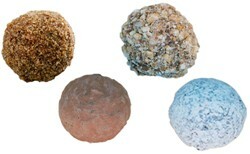 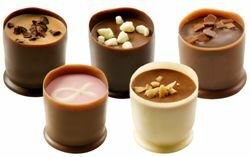 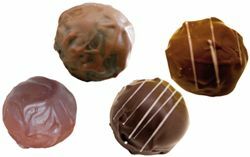 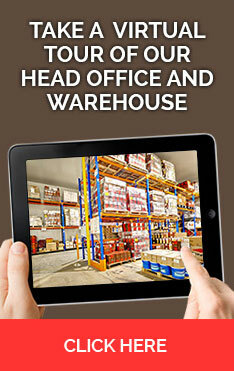 We have prepared a variety of chocolate assortments to suit common applications and price points. 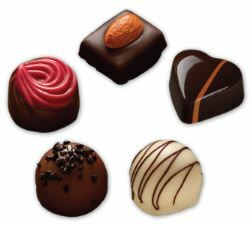 With our premium range averaging 70 pieces per kilo to our smaller budget chocolates averaging 80 to 85 pieces per kilo. 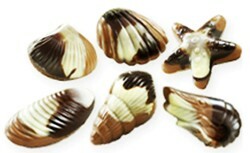 Our chocolates are made using the freshest ingredients and are all of Belgian origin.